Sea to Sky Soils supports local food production through cradle-to-cradle composting and closing the recycling loop. We provide stable, high quality soils and compost to farmers, home gardeners, landscapers, and developers. No matter the scale of your project, we can find the right product for you! 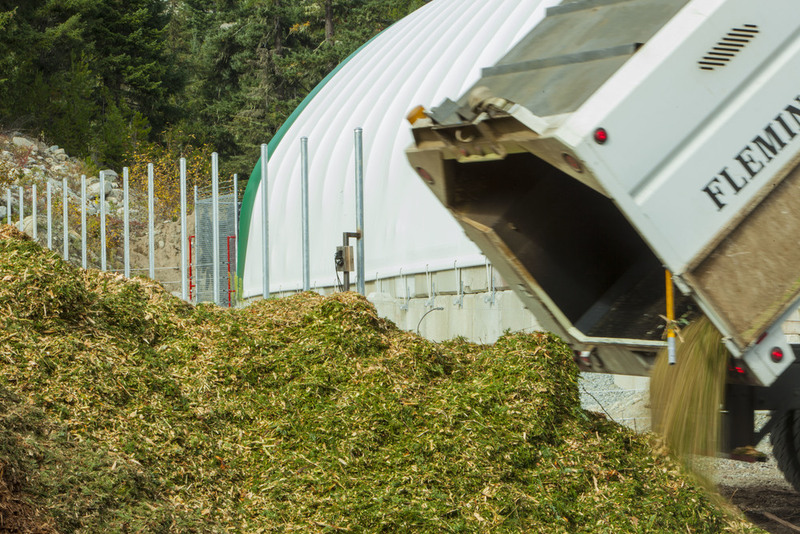 Sea to Sky Soils processes organics to produce high quality, stable compost. We accept both yard and wood waste for a fee.